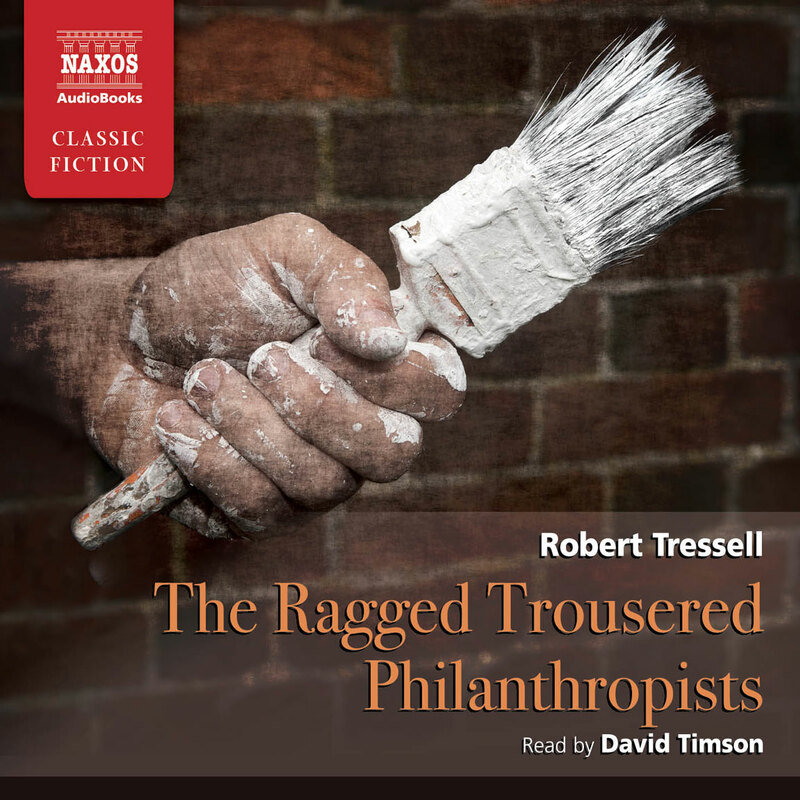 The Ragged Trousered Philanthropists is an angry book, written by an angry man. It tells of the lives and working conditions of a group of painters and decorators in 1906 – a time when socialism was regarded as a radical and dangerous new creed that threatened to subvert Edwardian society. 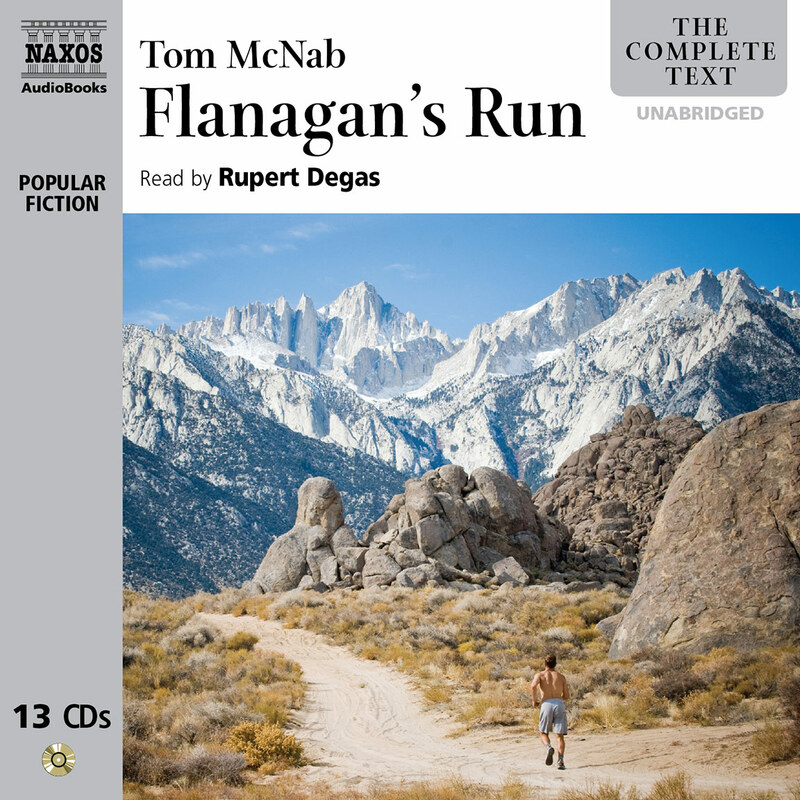 The author Robert Tressell was an ardent socialist who, like his characters, worked as a painter and decorator in Hastings (called Mugsborough in the novel), and wrote this novel in his spare time. 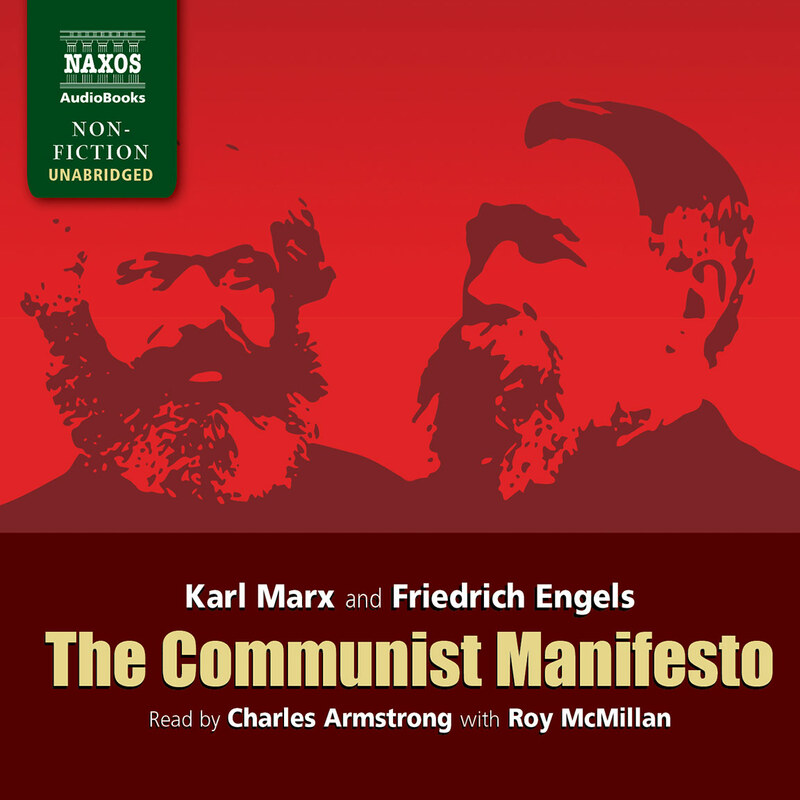 In some ways a thinly disguised socialist tract, it is nevertheless a moving and affecting human document because of its sympathy and understanding of the working-man’s lot, which Tressell had experienced at first hand. Bleak at times, with the ring of truth that comes from personal experience, the book is not without its humorous episodes: Tressell cleverly introduces a grim humour into the day-to-day working grind. Although he doesn’t show much sympathy for the working men, their wives are portrayed with a deep understanding of the formidable task of comforting and keeping family, body and soul, together. Ruth, Easton’s wife, is most sensitively and movingly depicted as she momentarily falls from being a struggling wife and mother to becoming, reluctantly, another man’s mistress. Her sense of hopelessness and shame as created by Tressell, with no sense of judgement, is worthy of Thomas Hardy. 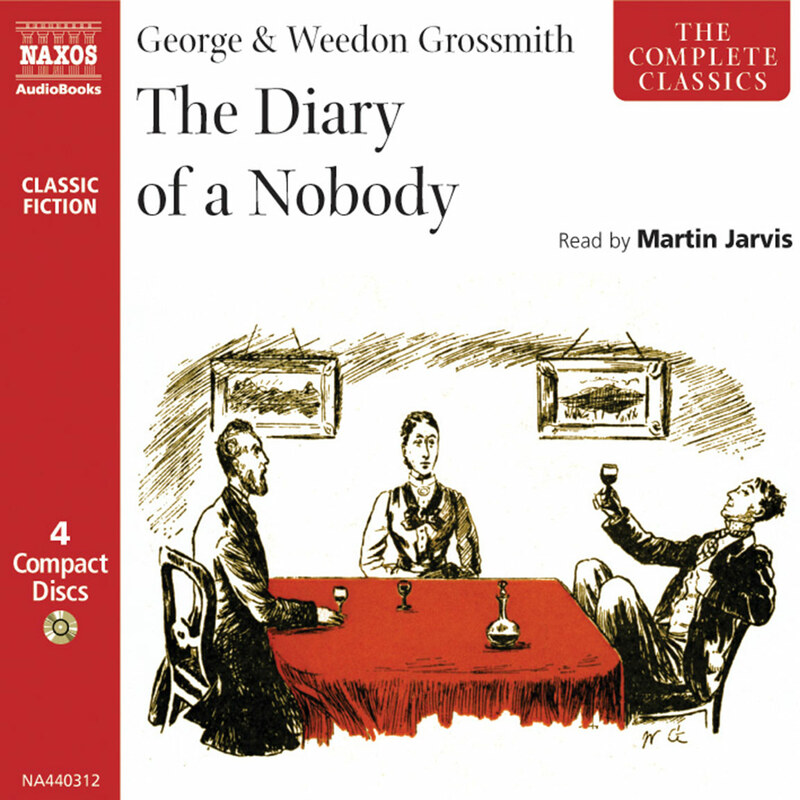 Another main character, Barrington, is an intellectual who, because of his commitment to socialism, is living outside his class; he is something of a mentor to Owen and a mystery to his fellow work-mates. In many ways Barrington is the soul of the novel. It is he who outlines the Utopian society that will exist once socialism rules – a naïve and hopelessly unrealistic vision for those who lived through the 20th century and saw the realities of a state-controlled country. Indeed only three years after The Ragged Trousered Philanthropists was eventually published in 1914, Russia had its revolution, full of high ideals such as those expressed by Barrington, but in its aftermath leaving behind broken dreams of equality and a bitter legacy of tyranny in the figure of Stalin. Barrington suffers disillusion with the party he supports, meeting a pragmatic turncoat whose cynicism almost crushes him. ‘They vote for what they want; they get what they vote for – let them drudge – let them starve!’ the turncoat tells him. The image we are left with at the end of the book is Barrington going back to the basics of socialism and meeting the needs of his fellow men in a simple way, like a socialist Father Christmas. As Owen recedes in the narrative, Barrington takes over as the socialist hero. The two share the same idealism, but neither has a practical plan when it comes to achieving those ideals. It seems Tressell was pessimistic about the socialist dream ever being a reality. But in fact important political changes were beginning to take place in 1906. A general election that year introduced 29 members of the newly formed Labour party into the House of Commons. Lloyd George, a minister in the reigning Liberal party, recognised the importance of a working-class political party and proceeded when he became Chancellor of the Exchequer in 1909 to introduce a ‘people’s budget’. This consisted of reformist and welfare schemes, such as the reduction of working hours, minimum wages and the first old-age pensions (all dreams in Tressell’s book), but it was fought for against considerable Tory opposition and brought to a reality by the Liberals, with the backing of the new Labour party. Thus the infant Welfare State was born. However, with the advent of World War I these early reforms would probably have mattered little to the conservative working men of Mugsborough. ‘King and Country’ meant more than socialism to men like Harlow, Easton, Newman and co., who would probably have been among the millions who perished in the devastation of the war – all to uphold a system detrimental to their class that they hadn’t had the courage to challenge in peacetime. This irony would not have been lost on Tressell had he lived. Robert Tressell was only one of the names adopted by the author of The Ragged Trousered Philanthropists. He was born in 1870 in Dublin and christened Robert Croker, but at the age of 16 he left home and, after adopting his mother’s maiden name, called himself Noonan. He went to South Africa in 1888 where he may have learnt his trade as a painter and decorator and where he married. His daughter, Kathleen, was born in 1892, but the marriage failed after his wife had an affair. After the divorce, Robert was given custody of his daughter. Whilst in South Africa, he began to take an active interest in socialism. Being Irish, he opposed the British Imperialist interests in South Africa, and after the Boer War, in which he took no active part, he returned to England. Settling in Hastings, Sussex, he continued to earn a living in the decorating trade, but found the working conditions far worse than in South Africa. His socialist convictions became set. Robert linked his political beliefs to his craftsmanship, seeing, as William Morris did, that the two were inseparable. In 1907 this attitude led to a row with his employer and Robert walked out. From this point on, although his skills as a painter continued to be in demand, his standard of living began to deteriorate, as did his health, which meant time without work, or pay. He had contracted tuberculosis, the curse of his class. To earn extra income he began to write about his politics. The result was The Ragged Trousered Philanthropists, completed in 1910, and written under the pseudonym of ‘Tressell’ – a wry reference to an essential tool of the decorator’s trade. As his living conditions worsened, he temporarily left his daughter in the care of his sister and set off for Liverpool, intending to scrape together enough money to emigrate to Canada with her. It was never to be. Three months after his arrival in Liverpool he was admitted to the Royal Infirmary where he died of tuberculosis in 1911. He was buried in a pauper’s grave. 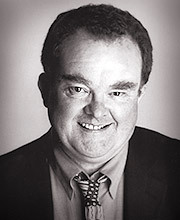 After his death the manuscript of his novel was left to his daughter Kathleen, who sold it to the publisher Grant Richards. In 1914, Richards published a much-edited version (leaving out a lot of the controversial socialist arguments). 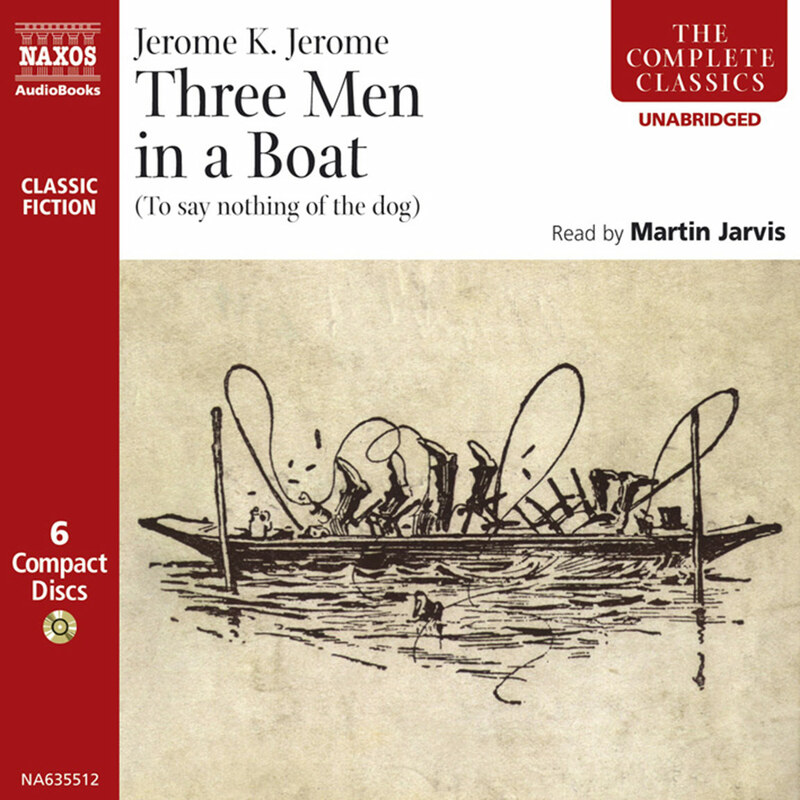 Subsequent editions have steadily restored Tressell’s original manuscript but a properly edited edition of Tressell’s masterpiece is still awaited. 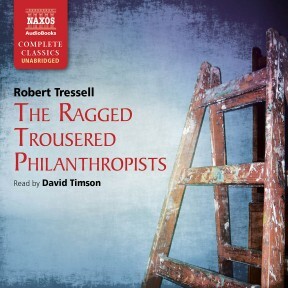 The Ragged Trousered Philanthropists has sold over a million copies in at least six languages since its first publication. It continues to inspire and move readers, wherever inequality persists, with its honest representation of the socialist dream, when one day the world will bask happily in ‘the rays of the risen sun of Socialism’.